I don’t even know where to begin talking about Istanbul. It has quickly become one of my favorite cities in the world. There are several world heritage sites (Rome, Paris, Prague) where everything in the city is lumped together because there could be multiple sites which would merit listing otherwise. Istanbul is one of those cities. The Hagia Sophia, the Blue Mosque, the Topkapi Palace and many other places would justify inclusion as world heritage sites on their own merits. Istanbul is truly one of the great cities of the world. The Historic Areas of Istanbul is one of the UNESCO World Heritage Sites in Turkey. It was inscribed into the list in 1985 under the Cultural category. 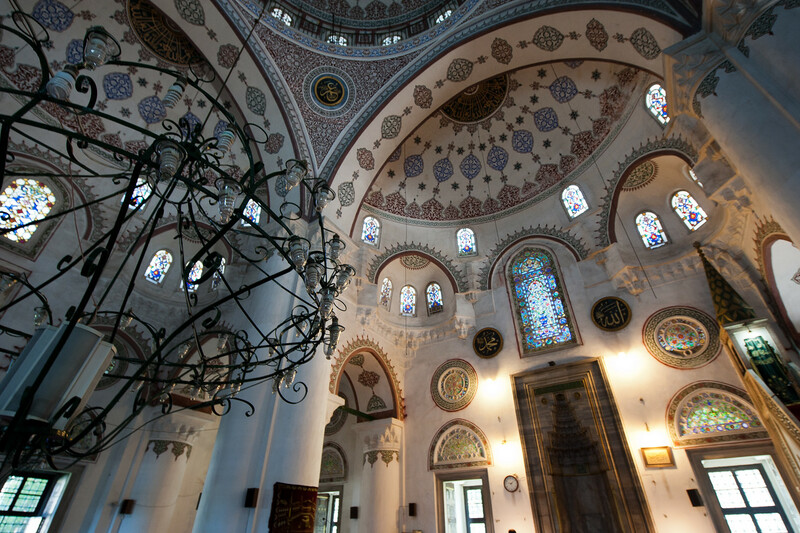 This collective historic site features various sites within the capital district of Faith within the city of Istanbul. The city has had a long history with the original record of settlement dating back to 6500 BC. It also served as the ancient capital during the Ottoman and Eastern Roman Empires. Over the 1,600-year history, the city fell under the rule of over 120 emperors and sultans. This rich and long history is commemorated by the naming of the different sites that comprise the Historic Areas of Istanbul. What’s Included in the Historic Areas of Istanbul? There are four zones that are comprised within the Historic Areas of Istanbul. Each of these four zones illustrates the different stages of history that the city bore witness to. At the same time, each of these zones features various important monuments and structures. The Sultanahmet Archaeological Park is an important component of the Historic Areas of Istanbul. Within this archaeological park are two of Turkey’s most notable tourist attractions: Hagia Sophia and the Blue Mosque (also known as Sultan Ahmed Mosque). But there are more religious and historical structures found within this zone that reflect the fact that Istanbul is considered a holy city. Other notable features include the Topkapi Palace, the City Walls, Hagia Eirene, and the Basilica Cistern. The Topkapi Palace was used as the administrative center during the Period of the Ottoman Empire. This building was in use for nearly 4 centuries. Today, the Topkapi Palace is known to be where the 86-carat Spoonmaker’s Diamond is housed in. The palace is no longer used for administrative purposes but has been converted into a museum wherein unique artifacts depicting the history of the Ottoman Empire is exhibited. Meanwhile, the Basilica Cistern was built during the 542 AD. This was built to provide water to the situates that belong within the premises of the Archaeological Park. The history of Medusa is very well known; her legend is honored via a stone carving of Medusa’s head at the cistern’s column base. This is another important part of the Historic Areas of Istanbul that comprise of mansions, public buildings, and timber houses. Most of these buildings were built in the 16th century but they remain intact until today. 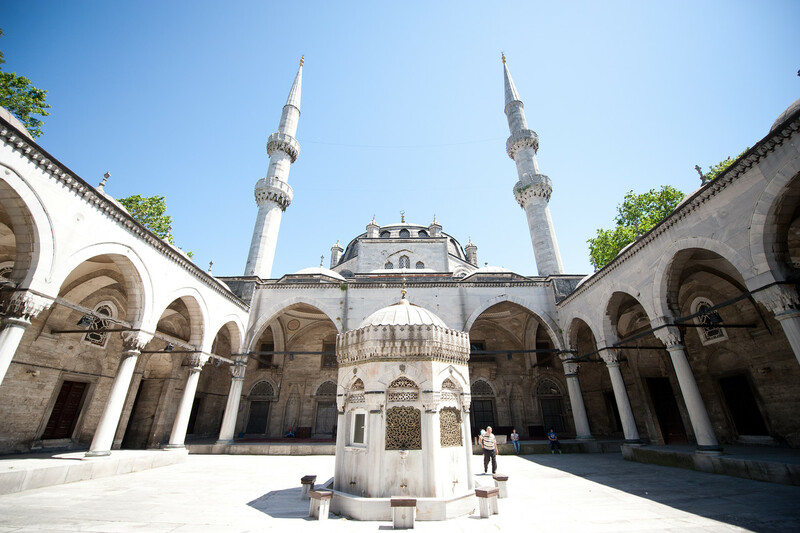 One of the biggest attractions in this zone is the Suleymaniye Mosque and its Complex. 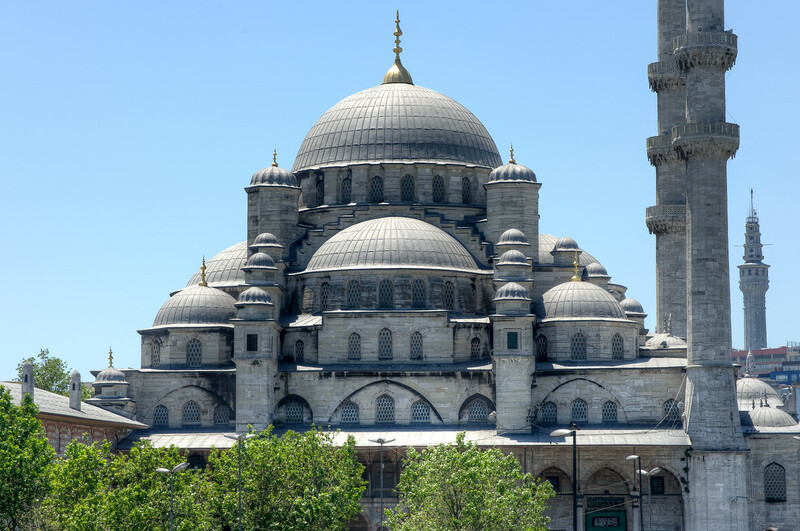 It is considered as one of the best masterpieces from Architect Mimar Sinan. This part of the Historic Areas of Istanbul is located near the West boundary. It also lies on the Golden Horn to Sea of Marmara. It is considered as one of the most important projects to emerge from the Ancient period. The construction of the land walls begun in the 5th century under the rule of Theodosius II. The land walls are notable for their size, quality of design, materials, and construction techniques that is well ahead of its time. View my complete list of UNESCO World Heritage Sites in Turkey. Istanbul is awesome! I’ve been there four times already and I can’t wait to visit it again. There are so many amazing things to see, that I guess one needs to live there for at least one year to explore it thoroughly. 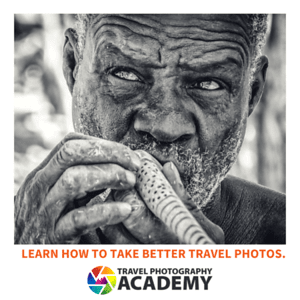 Your photo is impressive, I like it very much. Love everything about this shot! Stunning picture of a stunning city. 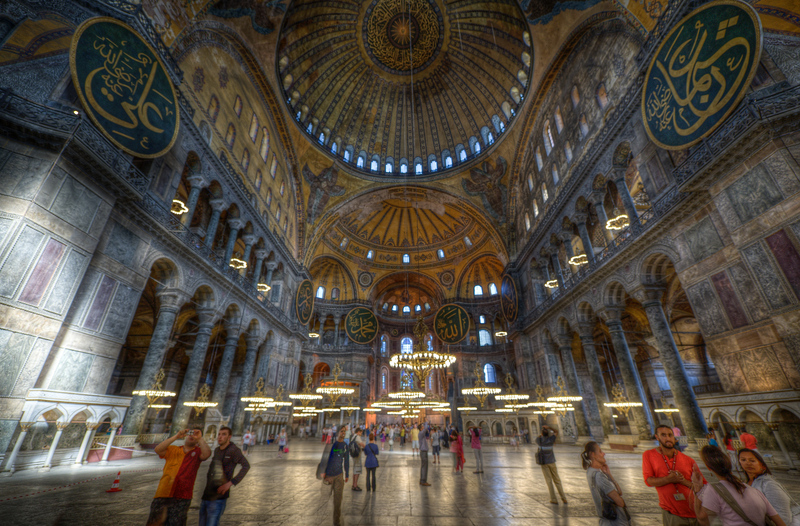 Istanbul is without a doubt one of the top five places in the world I want to see before I die. So much history.